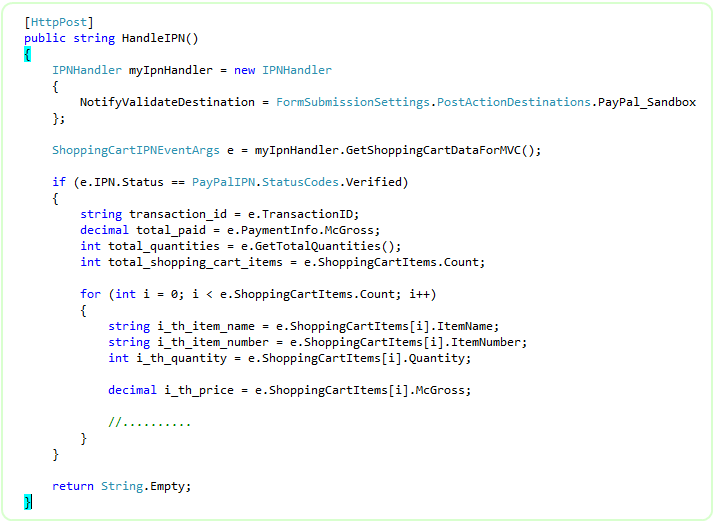 This chapter explains the usage and facts about Add-to-Cart for ASP.NET MVC. If you want to learn about the Web Form Control, please visit this page. When you have multiple types of products available for sell from your website, you have 2 options. 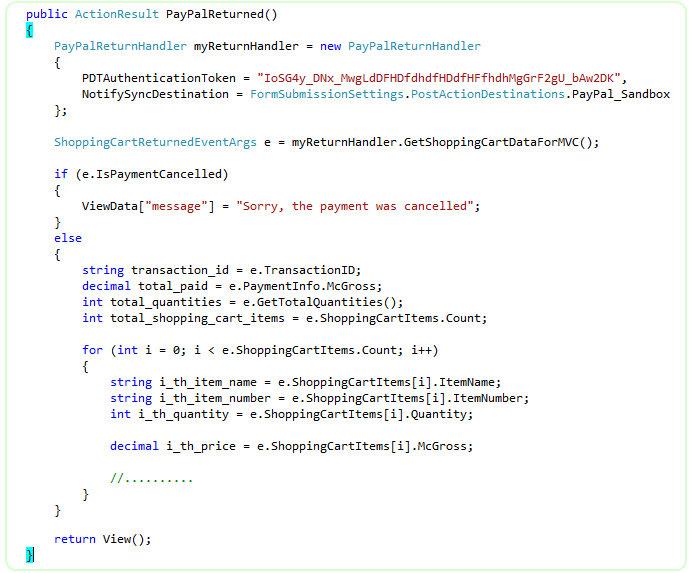 Either you can use PayPal hosted shopping cart OR you can use your own shopping cart and finally upload the items of your own shopping cart to PayPal hosted shopping cart programmatically in a single step. 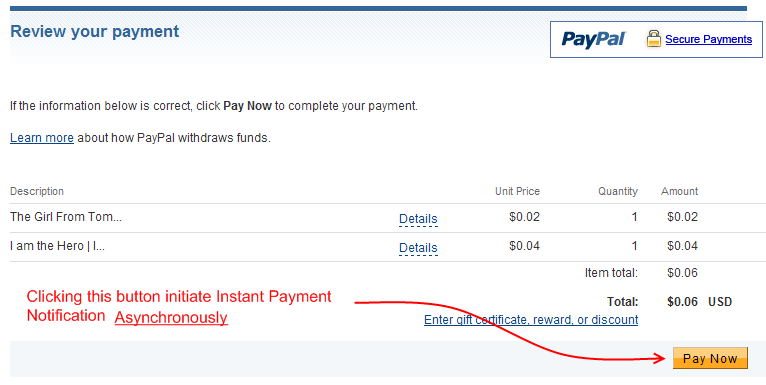 If you do not want to spend effort for building your own shopping cart, then, using PayPal hosted shopping cart can be a good choice, specially when you got the SpiceLogic PayPal Control for Website Payments Standard. Whenever your customer clicks the 'Add to Cart' button, the Item is uploaded to PayPal hosted shopping cart and your customer is taken to PayPal 'View Cart' page. From that 'View Cart' page, your customers have option to come back to your website for shopping (adding more items to the PayPal cart) OR proceed to 'Check Out' page. 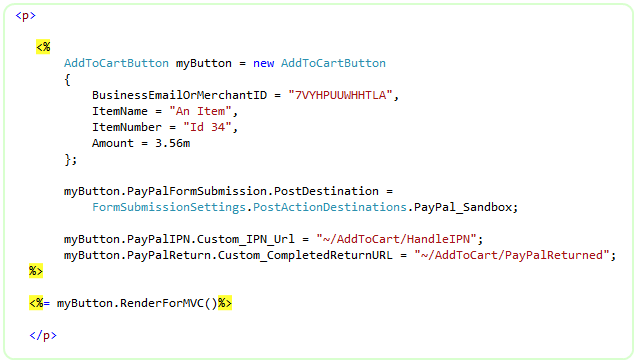 Import the namespace "SpiceLogic.PayPalCtrlForWPS.Controls" and create an instance of the component 'AddToCartButton', set the properties and finally call the method RenderForMVC(). You can do that either in your Controller's Action method or in your View page. 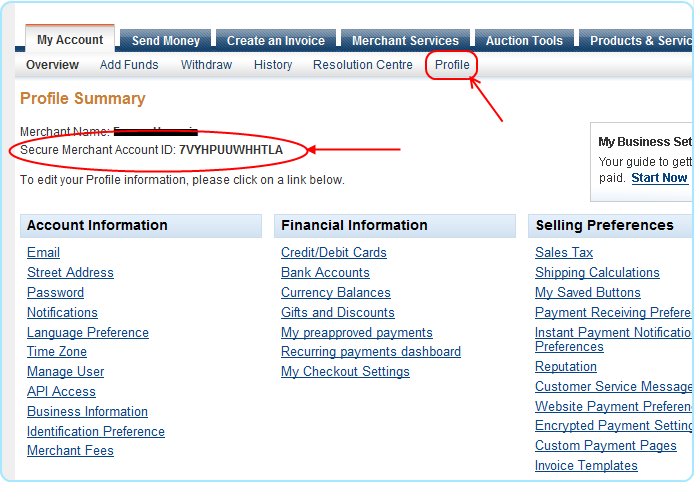 You may also want to place a View Cart Button which will take your customers to the PayPal Shopping Cart showing the added item.